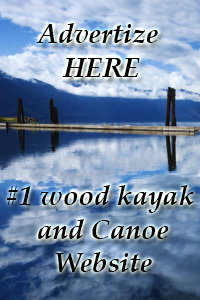 Testimonials from Heirloom cedar strip kayak and canoe owners. I have thoroughly enjoyed owning and paddling my 16′ cedar strip canoe from Heirloom Kayak. The quality of construction is excellent, as is the finish. The lines are very pleasing, reminiscent of the original “Trapper” canoes. It is stable, tracks well and is a joy to paddle for two, as well as solo. 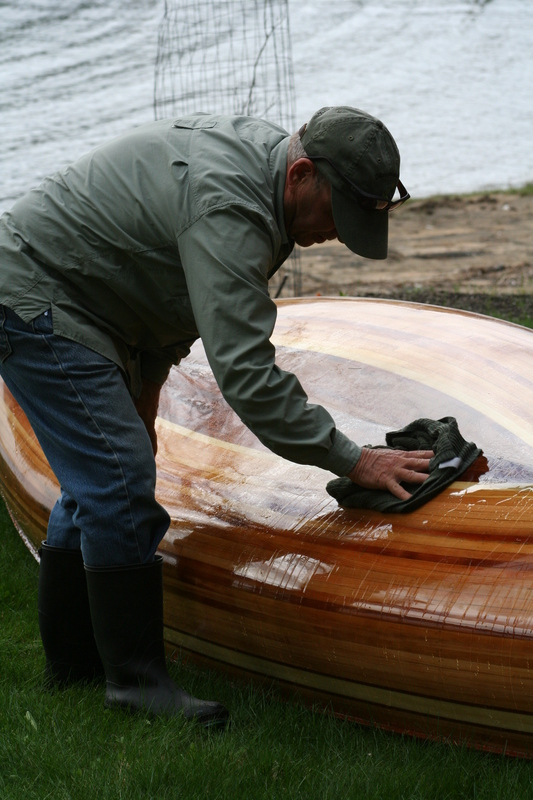 Robert has built a canoe that is totally functional as well as a work of art. I highly recommend this builder and his work, if you are considering ownership of a craft of this type. 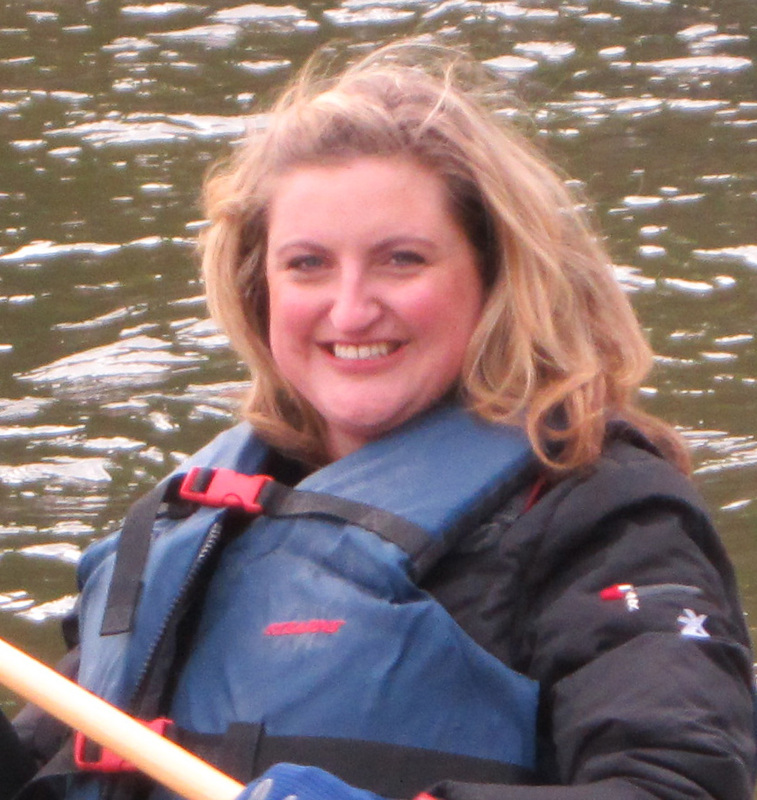 Thank you for my beautiful Heirloom Kayak! I’m a new paddler, but this baby keeps straight and moves quickly through the water with little effort. So far I’ve launched in several areas of Lake Coeur d’Alene and Lake Pend Orielle, but trust me I have more adventures planned soon. What I like best is a toss-up between the elegant wood strip design and the super-comfy seat you devised for extra back support!